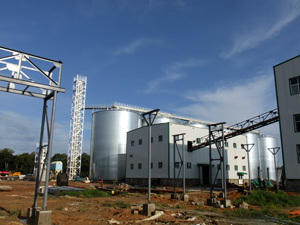 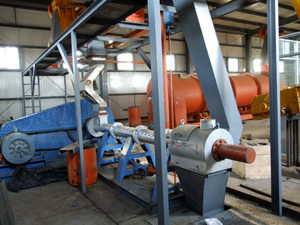 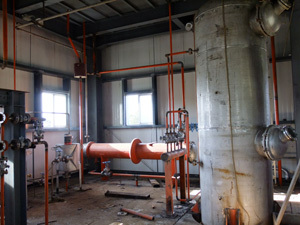 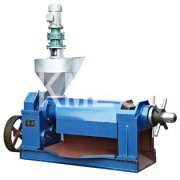 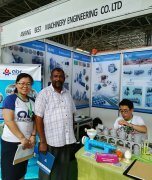 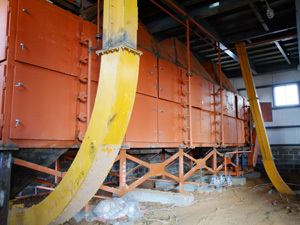 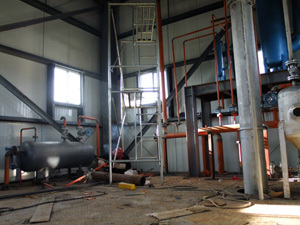 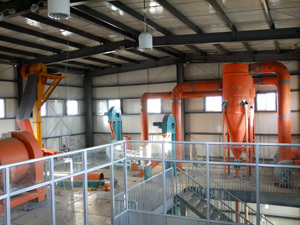 With 10 years' manufacturing and exporting experience, KMEC has built long term relationships with many specialized equipment manufacturers and obtained perfect and steady supply network for supplying advanced quality oil mill machinery as well complete set of seed oil extraction plant. 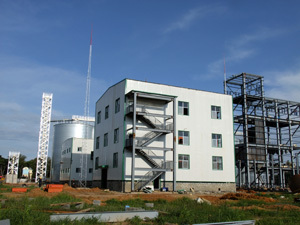 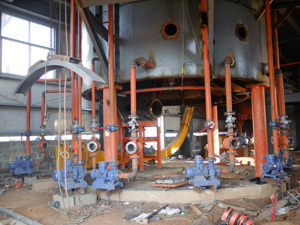 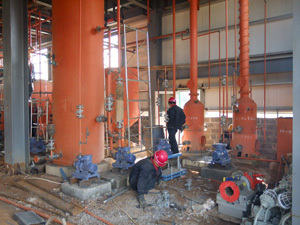 So far KMEC has exported complete oil mill plant, oil extraction plant,oil refining plant and general oil processing machinery to over 50 countries and regions, such as Zambia, India, Russia, Kazakstan, Australia, Nigeria, Mexico, Korea etc. 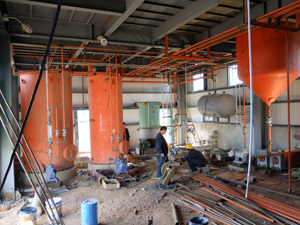 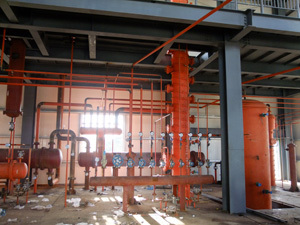 Henan Kingman Mechanical & Electrical Complete Plant Co., Ltd. (KMEC) was established in 1990. 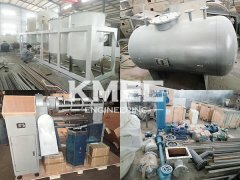 KMEC deals principally in manufacturing and exporting complete plants and equipments, importing and exporting various mechanical products and engaging in external economic and technical cooperation. 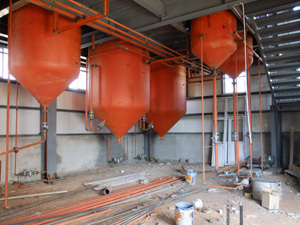 Anytime you are interested to start a seed oil extraction plant, please don't hesitate to contact us, we are always at your service!